Welcome to The Stadium Reviews! The purpose of this website is to be a one-stop shop for all fans to learn about every MLB (major league baseball) field and stadium in the United States of America. In this website, I’ll review the ballparks that I’ve been to along with blogging about my trips to future games. Throughout this site, I’ll share the MLB stadium map by stating what baseball parks are near me if I visit a particular stadium. 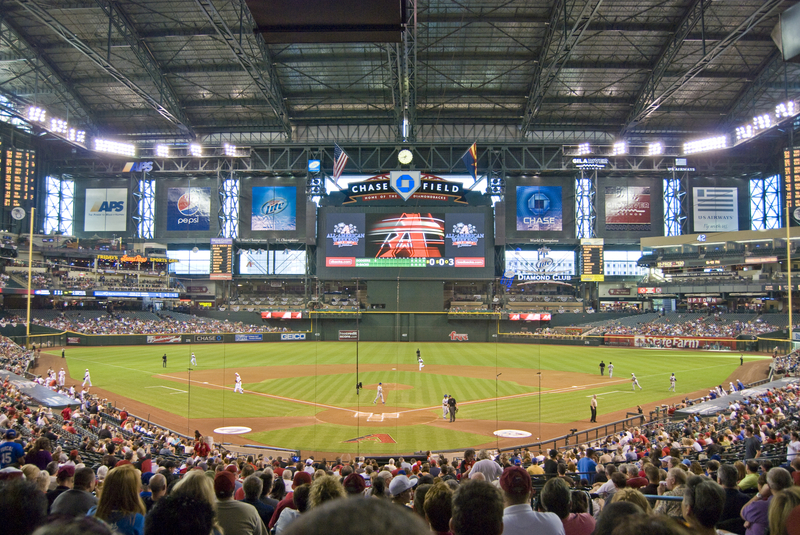 By listing out baseball fields near me, you can plan the perfect baseball trip. I will also discuss the MLB field dimensions of each park, the capacity, and much more. How Many MLB Stadiums Are There? Currently, there are 29 MLB ballparks of America and one in Canada in the game. There are 15 ballparks in the American League and 15 in the National League. You will find a page dedicated to each MLB Stadium name on this site, but some of the most popular place include Yankee Stadium, Fenway Park, Dodger Stadium, and SunTrust Park. How Many Domed Baseball Stadiums are Currently in the Game? The only true domed Stadium belongs to Tropicana Field which is out in Tampa Bay. In the past, MLB had many more domed baseball stadiums, but now the popular method is to have retractable roof parks. Some of the retractable roof parks include Miller Park, Marlins Stadium, Minute Maid Park and Oracle Park. When Does Major League Baseball Start? Baseball season typically begins during the first week of April. At times, you may see some teams begin their season slightly early if they are playing a game in Japan or somewhere else. The baseball season runs from April through September and October is set aside for the playoffs. How Long is a Major League Baseball Game? 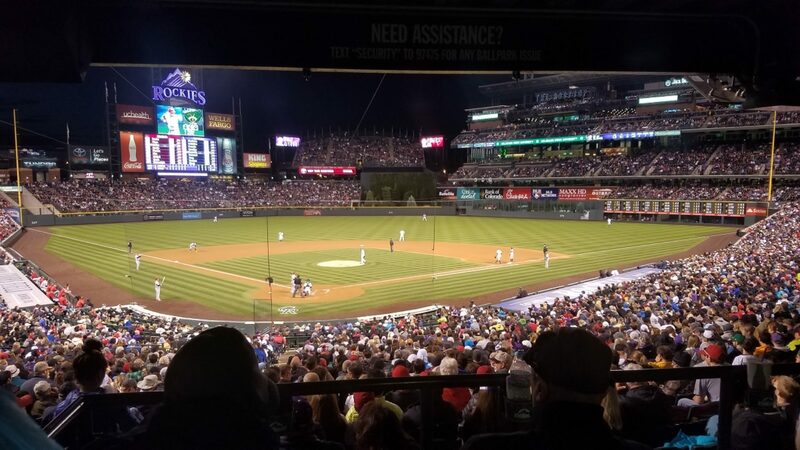 When visiting a baseball ballpark, you should budget for 2.5-3.5 hours for a typical game. Depending on what you like to do before a game, you could be at the park even longer. One famous fan (Zack Hample) goes to each MLB Ballpark early to catch batting practice balls, but you could use that extra time to walk around the stadium before the first pitch.